BGS 9 - D*cknado | Black Girl Squee! 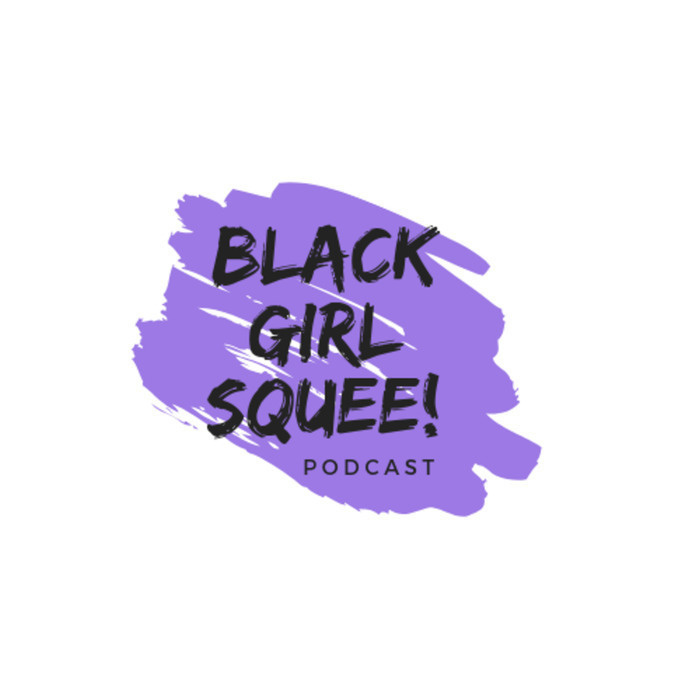 In episode 9 of Black Girl Squee, Inda (@indascorner) and Didi (@dustdaughter) talk about Laverne Cox starring in a remake of the Rocky Horrow Picture Show, development deals for Misty Copeland, Tracy Oliver, a new film on the "Mother of Hip Hop". 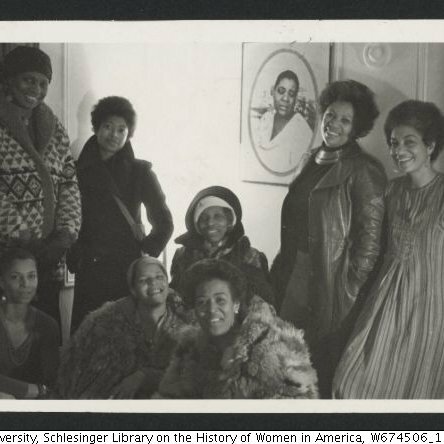 Then they talk about their favorite webseries made by and starring Black women. There's an extra messy HTGAWM recap and a related DWIDP. Stay tuned after the outro for some new vocabulary. We discussed the following webseries: Ackee and Saltfish MisSpelled Polyglot Surviving Vixen Inda's Mixcloud is here (https://www.mixcloud.com/IndaLauryn/). You can reach BGS on Twitter @blackgirlsquee, via email at blackgirlsquee at gmail dot com on iTunes and on our new Tumblr!